Come to see the Flying Mantis on Stand SB002. 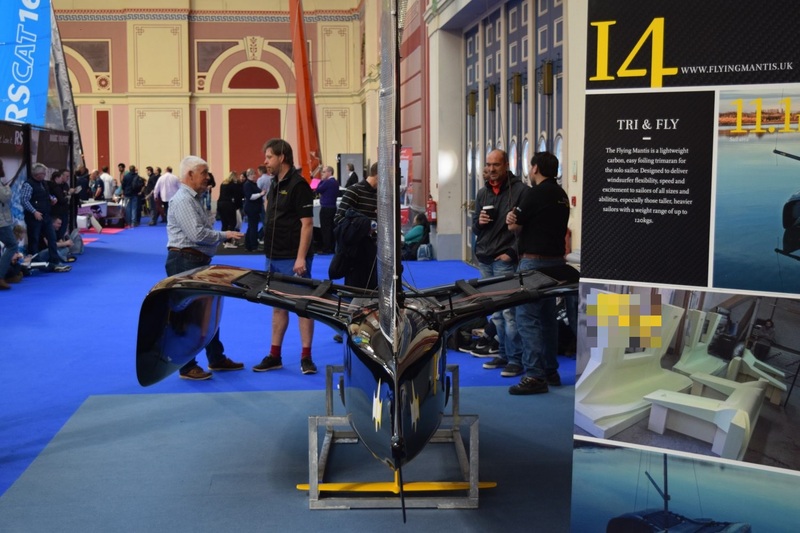 Making their debut at the London Boat Show are more than 75 of the latest, highly-anticipated sail and power boats, innovative watersports craft, plus an array of exciting new marine equipment, gear and services for 2018. The new-five day London Boat Show, taking place 10-14 January 2018, will pack ExCeL London’s South Hall with over 330 exhibitors, along with hundreds of boats of all shapes and sizes. Showcasing soon-to-be must-haves alongside award-winning boats and products, it remains the first stop for any enthusiast looking to explore and test the newest products on the market and buy their boating essentials for the New Year.